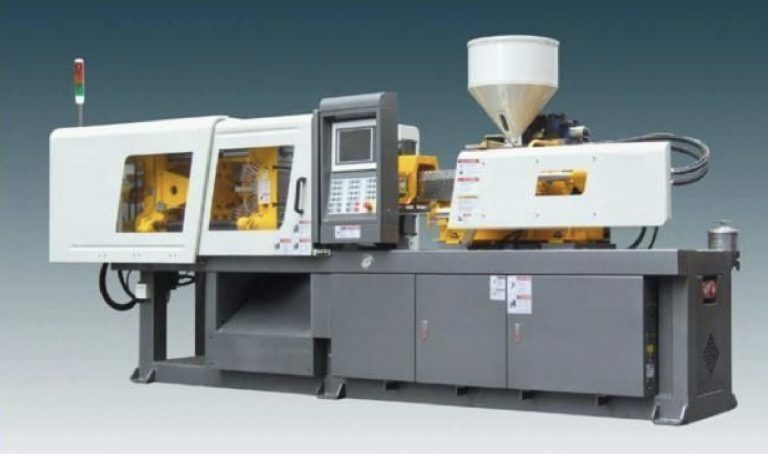 Automatic Granules Packing Machine is manufactured using high-grade quality Track of VFFS multi track machine is used for sealing of free flow powder and granules. Up to 60 SPM depending on the product & sachet/pouch dimension. 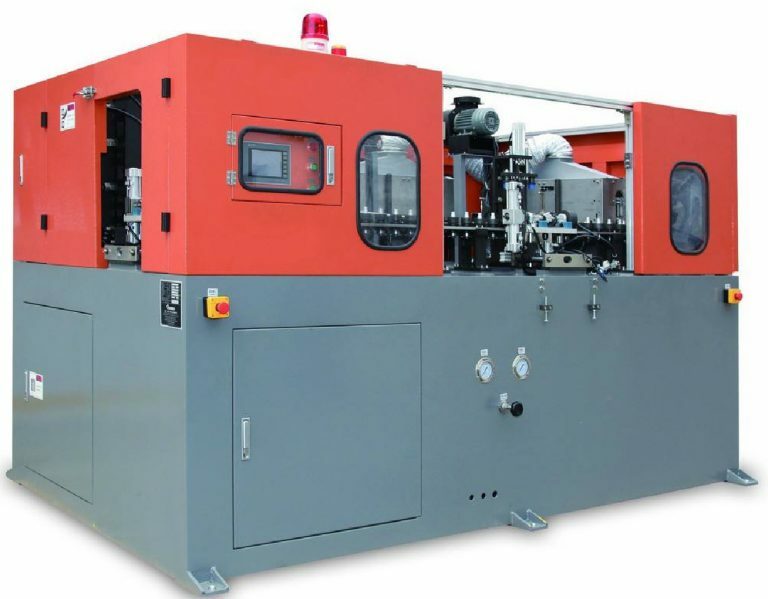 High-sensitivity photoelectric color tracing and digital input of cutting position get more accuracy. 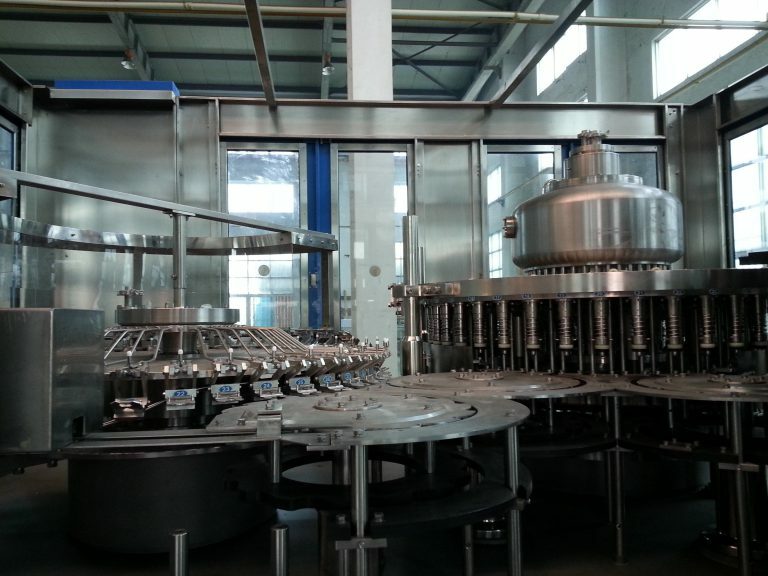 Semi Automatic Powder Filling Machine (Auger Base). 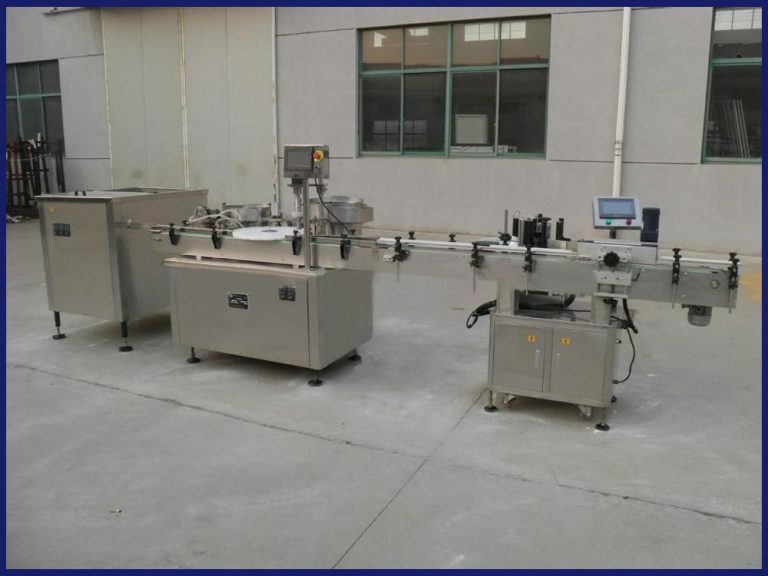 The Swifty Bagger premade pouch filling machines are designed to automatically pouch filling machine are engineered for medium to high production rates. 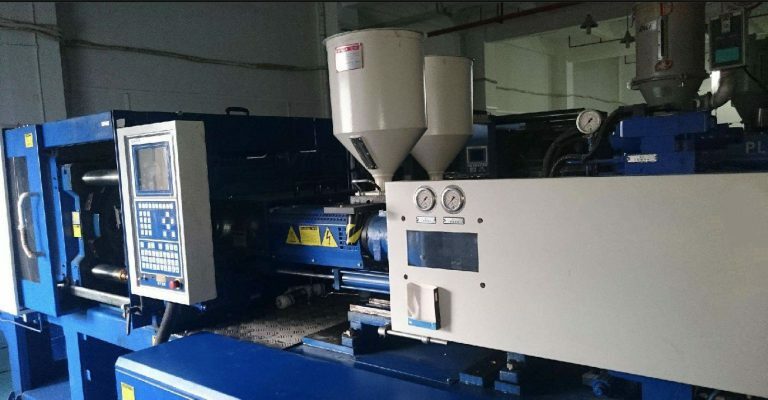 Powder bag forming filling sealing machine can stock ten dispose, simple to change machine is known for its high packaging speed and automatic operation.